Bakugan Battle Brawlers | Bakugan Toys | All Things Bakugan » Get Your Own Bakugan Pack! 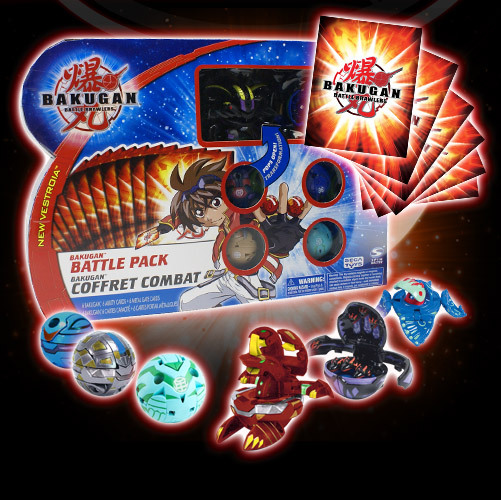 Get Your Own Bakugan Pack! If you are a parent and you have no idea what gift to give your child, then why not take your chance with a Bakugan pack? 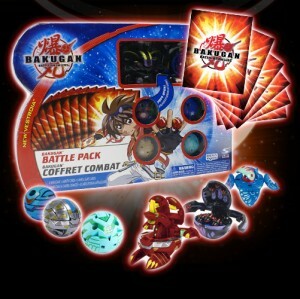 The Bakugan Battle Pack is especially a great choice for kids who are only just beginning to learn how to play bakugan! If there's a game that will keep your kids entertained and having fun for a long time, it's the Bakugan. The Bakugan games are based on the cool Japanese anime series Bakugan Battle Brawlers. It became popular worldwide when the love for the series spread to Canada and the United States, where it was aired on popular networks and channels like the Cartoon Network. Famous toy companies Sega Toys and Spin Master brought out the Bakugan trading card game in response to the overwhelming addiction to the Bakugan series. They also brought about Bakugan toys and collectibles and miniature figurines! There are specifically three categories of Bakugan packs: the starter pack, the booster pack, and the battle pack. 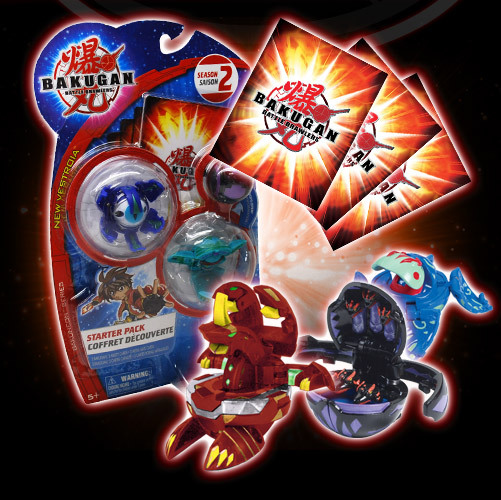 Each pack has its own special purpose in the Bakugan games and are in demand among the Bakugan fans. The Bakugan Starter Pack, just like how it is called, is the starting pack necessary when you join the game. 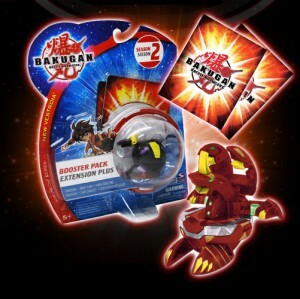 The pack comes with 3 Bakugan balls, and 3 gate and ability cards. All these are necessary when youhave your Bakugan battle with other players, so this is surely the first set to buy when you have just joined. The Bakugan Battle Pack is a bigger pack as it has almost twice the content of a starter pack. This pack contains 6 Bakugan balls and gate and ability cards. This is ideally a great pack to start with if you wish to have a battle immediately and the two players don't have their Bakugans yet. The Bakugan Booster Pack is more of a complementary collection for your starter pack or battle pack. This pack consists of 1 Bakugan ball and 1 gate and ability card. As its name suggests, this pack serves to boost your collection up and give you more chances of winning in a game. The Bakugan packs all consist of Bakugan cards and Bakugan balls that spring up to become action figures or Bakugan creatures when you start to play the game. Some of the packs also have accessories with them, like the Bakugan arena, the Bakugan launcher, and the Bakugan gauntlet. These exciting toys and collectibles ultimately made the Bakugan Battle Pack one of the top toys of 2009!